The Miami Hurricanes fired head coach Al Golden on Sunday after the team’s school worse 58-0 loss to Clemson on Saturday and a 4-3 start to the season. Larry Scott is currently the team’s interim coach, but some interesting names have surfaced in regards to the problem. Despite not having any formal coaching experience, former Miami All-American Ed Reed said he’d listen if The U came calling. Reed made the comments Monday on The Rich Eisen Show in regards to whether a lengthy resume of experience should really be necessary. Either way, Reed said former Hurricanes stars want in on the decision-making process, and revival of the program. 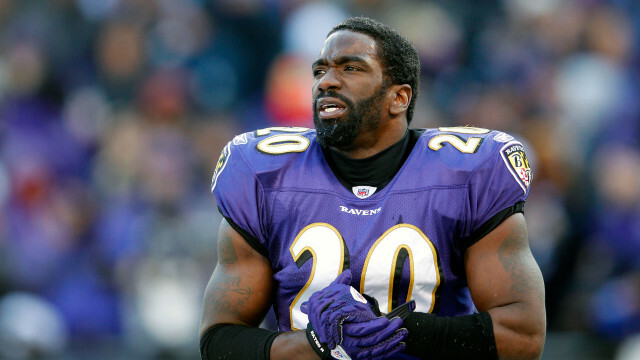 Hey it’s not the NBA and Reed isn’t Jason Kidd, but any ex-player can be a leader of men without formal experience, it has to be Ed Reed right? Any potential 'Canes recruit wondering how Reed feels about Miami should check out this video.